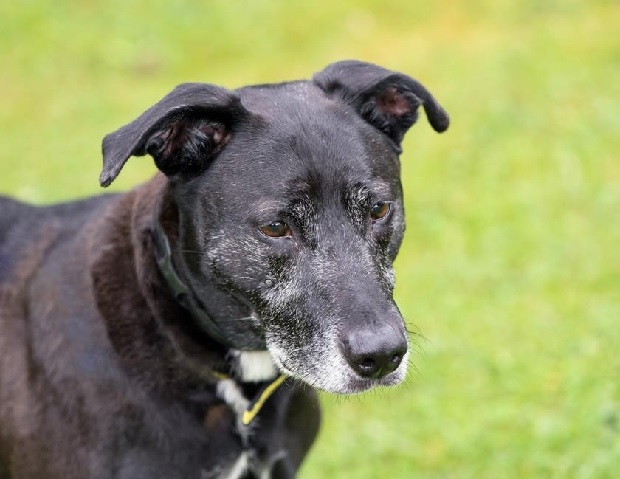 14-year-old Max is waiting at Dogs Trust Merseyside for someone lovely to offer him a retirement home. Max absolutely adores human company and is going to make a wonderful friend for someone who is at home most of the time and is looking for a companion. Max still enjoys his walks, and mooching about, but he’s also more than happy to curl up by the radiator on his bed. When the mood strikes him, he loves to play with tennis balls, and he’ll let you know that he wants to play by dropping a ball at your feet as if to say “game on”! Max gets upset if he’s left home alone so needs a home with someone around most of the day. 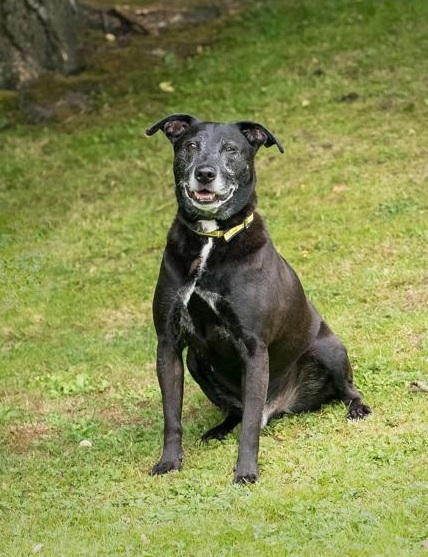 He’s a lovely dog to have around, and he isn’t enjoying kennel life, so Dogs Trust hope he will soon catch someone’s eye and be snuggled up in a comfy home very soon. Max would like to be your only pet. He can live with children aged about 10+. 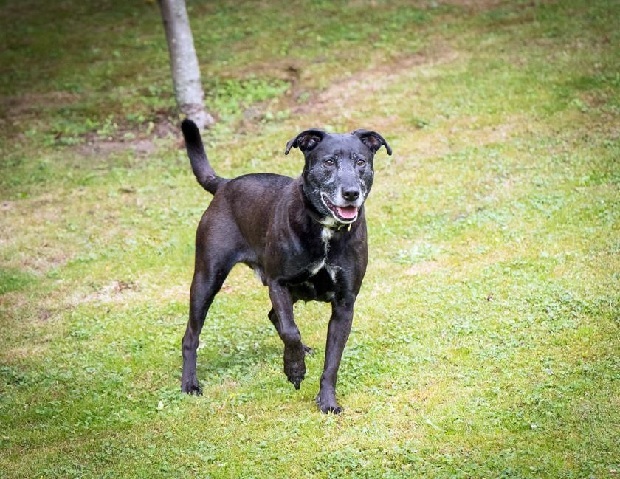 Max is housetrained, loves cuddles and is great with all the people, including strangers. 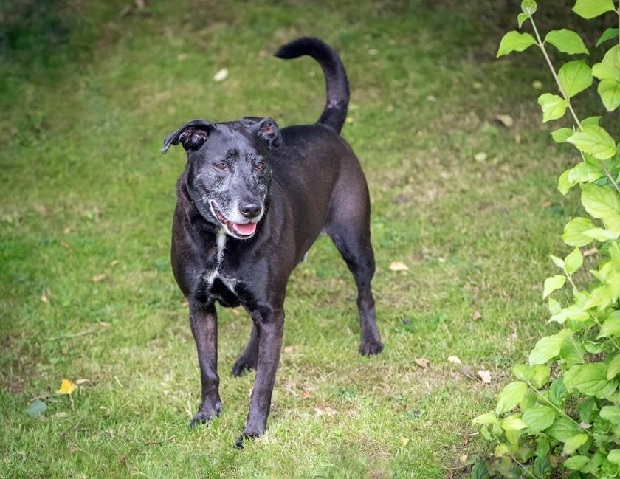 Could you offer friendly Max a comfortable home and your companionship?